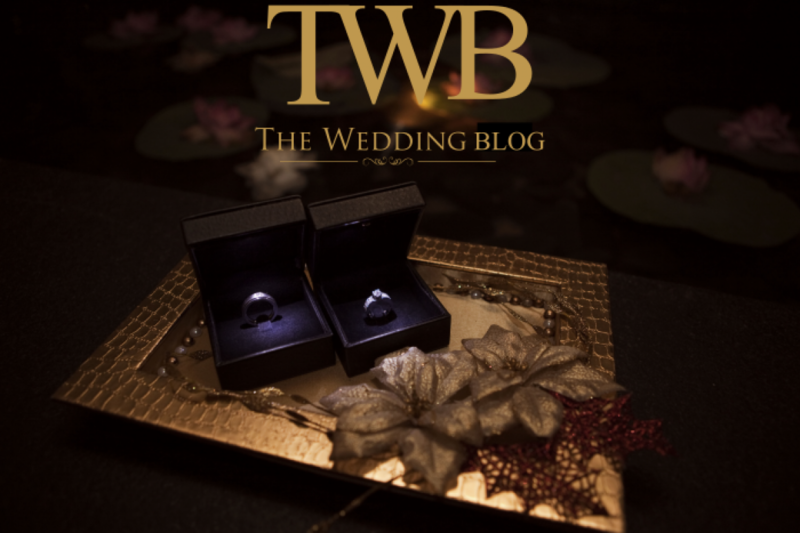 Next Get Shot before You Tie the Knot! 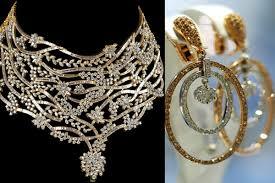 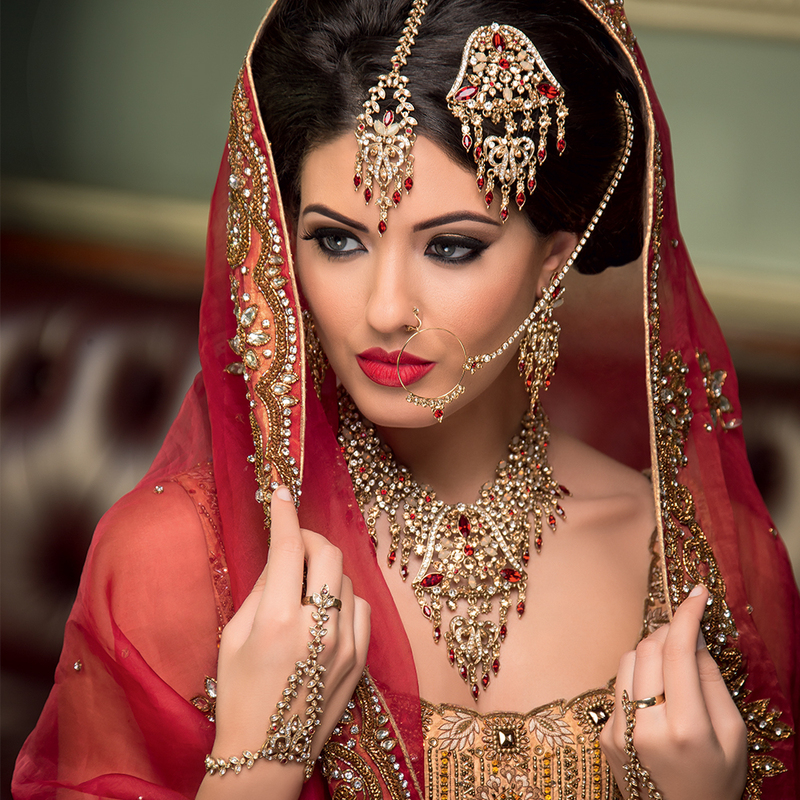 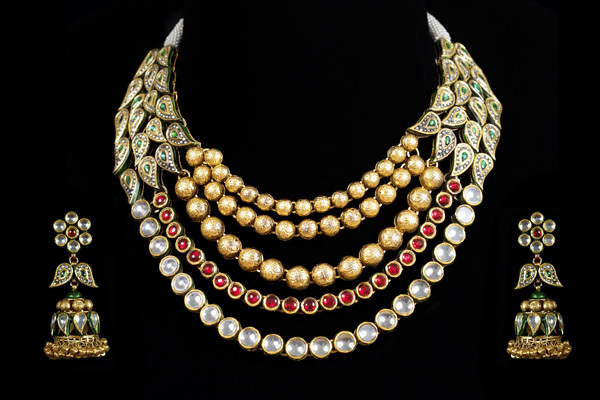 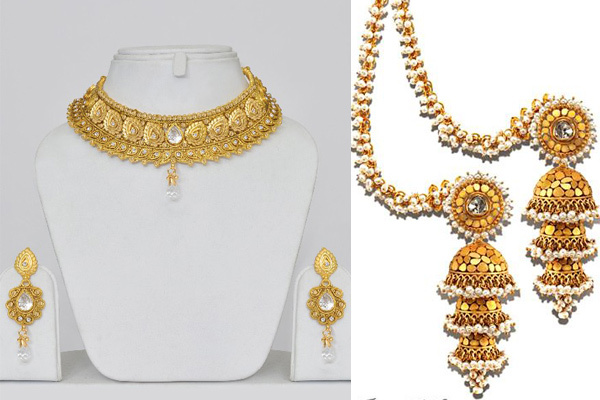 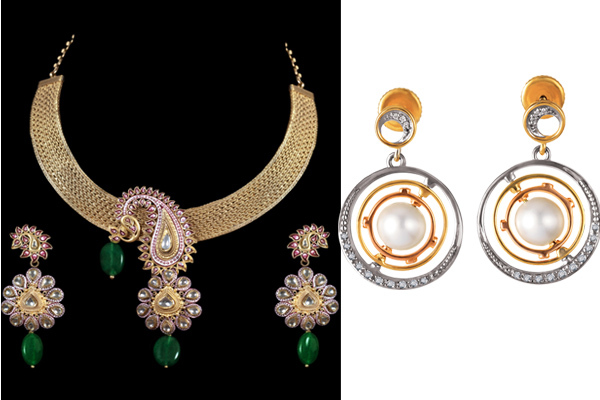 Very comprehensive post about the kind of jewellery one should choose for the wedding day. 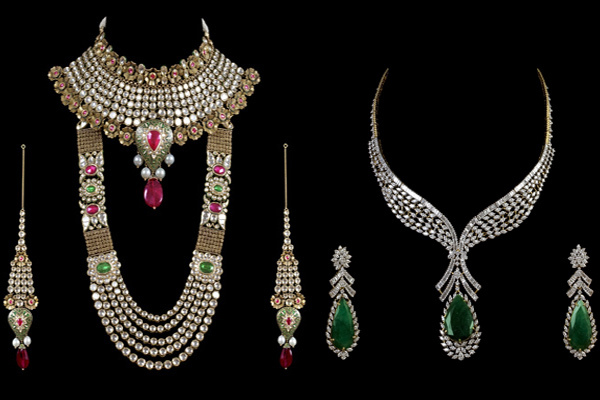 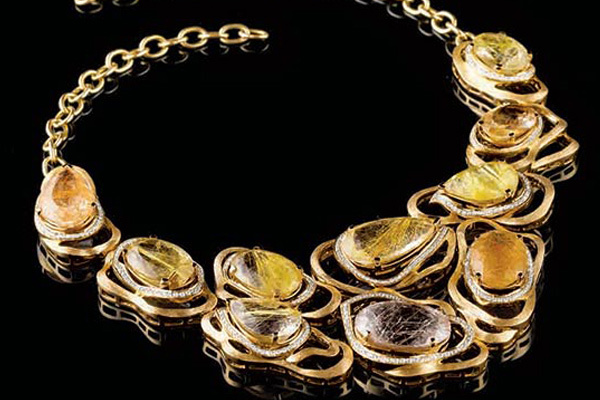 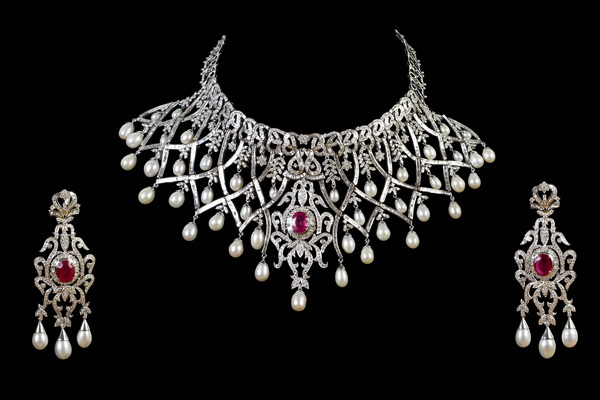 I would like to invite brides-to-be to check out my website: http://www.aummonicajewels.com for more information.